Mandolin Cafe The homepage for one of the best mandolin resources out there. 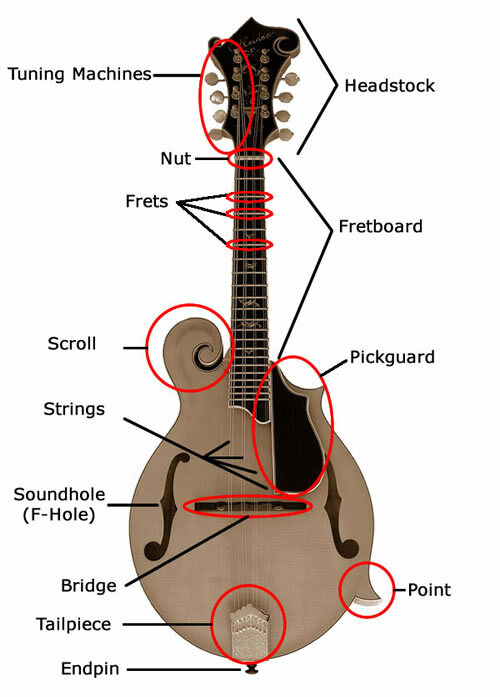 It includes classifieds, news, forums, mp3’s, links to mandolin luthiers, workshops, and other mandolin sites, among much more. Easy Mandolin Chords Chart of 2 finger chords – perfect for beginners!